Nodules/ Pustules: Your pores are often clogged. Pustules often appear when the tissues around this area are infected and filled with pus. Blackheads: the main cause of blackheads is not only due to dirty but also due to the formation of dead skin cells and bacteria. Whiteheads: if your skin is oily, it is easier for whiteheads to develop. The build-up of the dead skin cells: the sebum on your skin can stick the dead skin cells and lead to the clogged pores. These clogged pores will become pimples. Heredity: heredity is also one of the main causes of pimples. When your skin produces excessive sebum, it can lead to the formation of pimples. If this is the genetic problem, this condition can happen again through your life time. Teenage: most of people can face with pimple during their puberty. The overactive sebaceous glands due to the physical changes can clog the pores and lead to pimples. 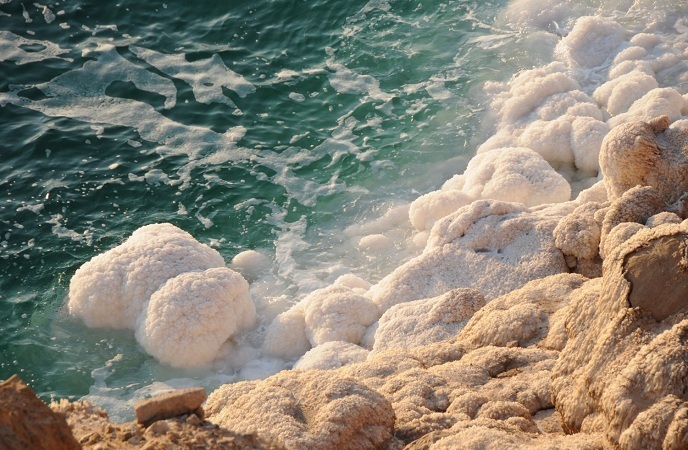 The growth of bacteria: one of the main cause lead to pimples is the growth of bacteria. According to some experts, the bacteria can be contained in the blocked pores. They live in your skin naturally and will spread and cause pimples when they are in the suitable condition. Your daily diet: your diet can have the significant influence on your skin condition. Some studies showed that the foods rich in sugar content that are high in glycemic can cause pimples. So do the dairy products. Besides that, the processed foods can be considered as one of the main reasons lead to pimples. Stress: although stress cannot cause pimples directly, this is considered as a common reason of pimples caused pimples because it can release neuropeptides, a type of inflammatory chemical that can aggravate your skin condition. Normally, you can see that they often occur on your face, back, shoulders or even neck. Although they don’t cause severe troubles, it also makes somebody feel uncomfortable because of their appearance. Natural Best Home Remedies For Pimples And Effectively You Should Know. If you like home remedies, you will know that lemon with rich of vitamin c is a great ingredient for beauty and treating many common conditions. 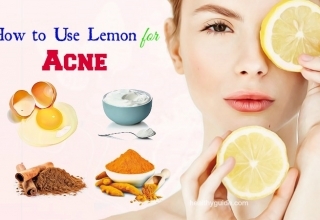 It is not surprising when lemon enters the list of natural home remedies for pimple fast. 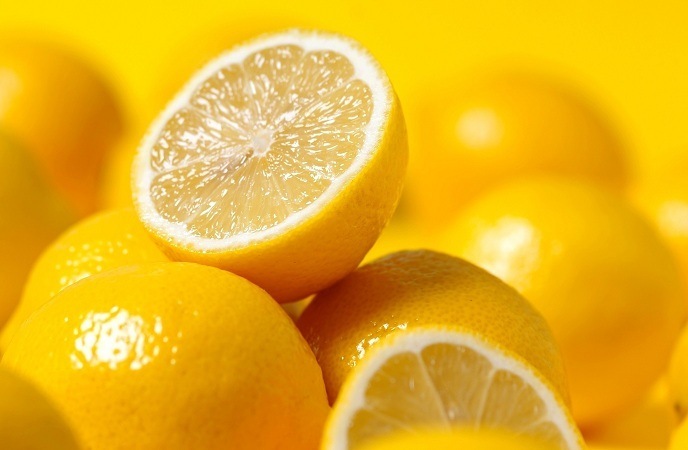 Using lemon can make pimples dry up more quickly. 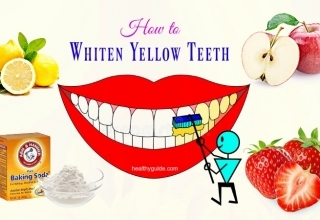 However, you should remember that all your home remedies that you want to use should be fresh lemon juice. Bottled lemon juice should not be used in any home remedies because it is full of preservatives. 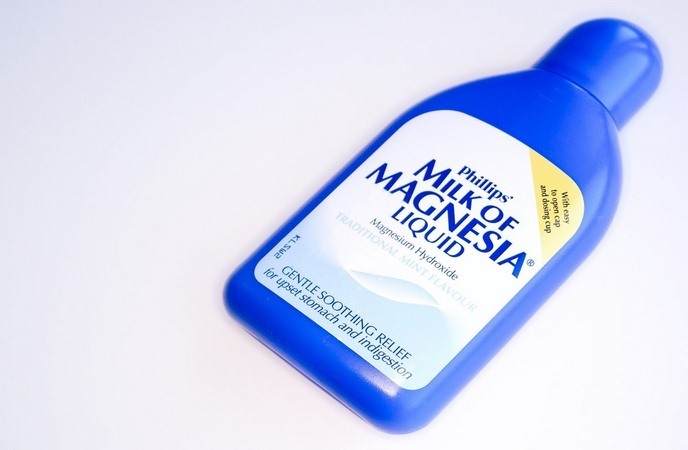 Apply it on your affected area before bedtime. Or you can try another way that can combine with cinnamon powder. However, if your skin is sensitive, you should not use this solution. Let it be on overnight. Rinse it off well with warm water in the next morning. 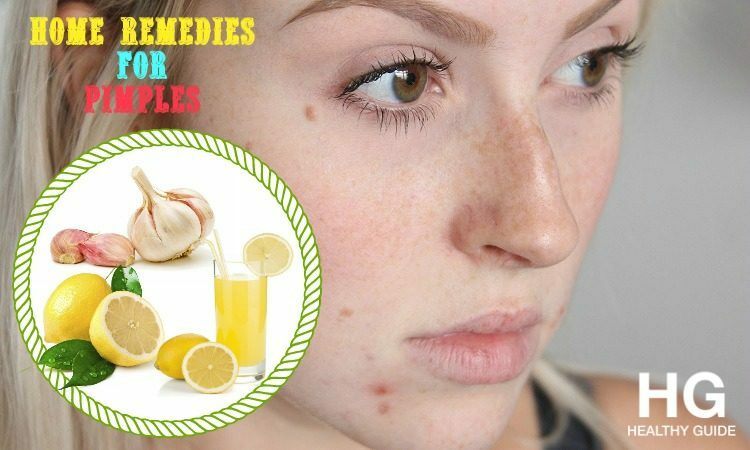 This is the very also one out on the list of the best natural home remedies for pimples on face, chin, nose, and back that can help to clear these stubborn and hateful skin issues fast and effectively. 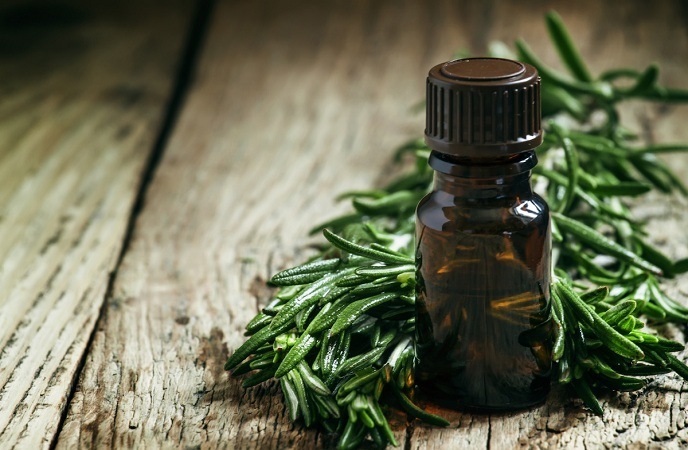 With its strong antibacterial properties, tea tree oil is also considered as one of the best natural best home remedies for pimples on face, chin, nose, and back that each of us should know. 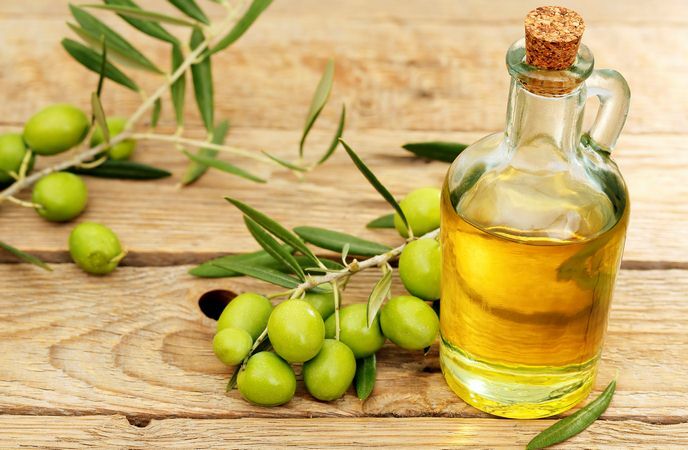 This oil can help to fight bacteria on your skin, especially, the ones that lead pimples. In addition, if your skin is experiencing acne, tea tree oil also seems very useful. And here are some ways to use this good oil. Take the cotton ball to dip in this essential oil. Apply it on the pimples. Let it be for about 15 to 20 minutes. 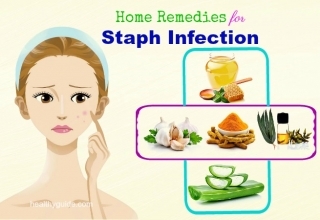 This is also another one among natural home remedies for pimples on face, chin, nose, and back that we would like to reveal in the entire article today and encourage readers to learn carefully about and make use as soon as possible for good! Remove he excess oil gently with towel without rubbing. Apple cider vinegar is one of the great items for the women skin. It often appears in many beauty recipes. 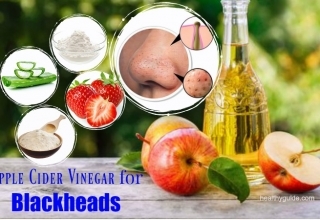 Thanks to its properties, apple cider vinegar is also one of the good ingredients in natural best home remedies for pimples on chin, face, nose, and back that many people are using. 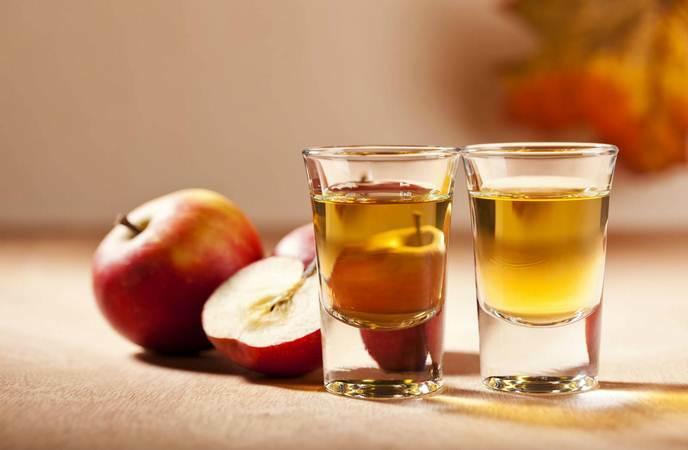 Using apple cider vinegar can help eliminate the microorganisms that can cause some skin conditions. In some cases, it can limit the growth of the microbes. Use a cotton ball to soak in the liquid and apply on the affected area. Repeat this action several times a day. 6. 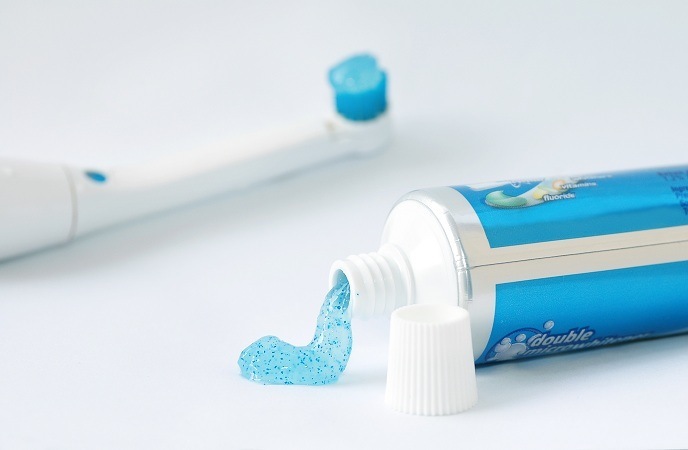 Trying Toothpaste – Why Not? Apply toothpaste on the pimples before your bedtime. Make sure that this paste will be kept on the pimples at least 30 minutes. Yogurt is not only a great food for human health. In many recipes, yogurt shows that it plays an important role in nourishing your skin and taking care of your health against the diseases. 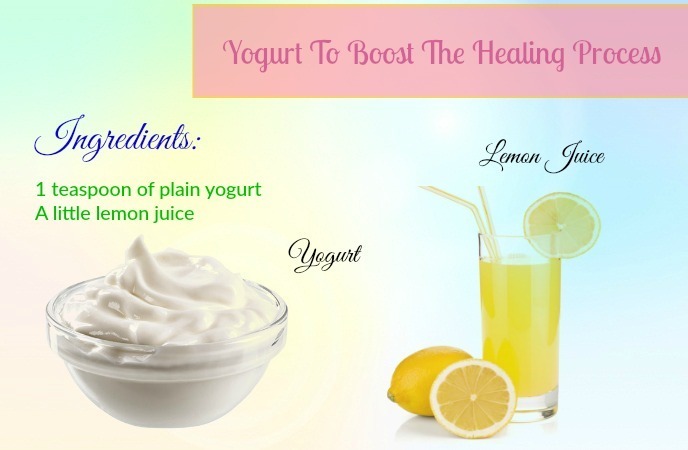 Yogurt is also known to be one of the natural best home remedies for pimples on chin, face, nose, and back since old times because of its anti-inflammatory and cleansing properties. Thanks to its various properties, it can be used for reducing redness as well as soothing the inflamed skin. In addition, your skin can be hydrated and moisturized very well. You can use only yogurt for treating pimples. It will be effective. Let the steam get in touch with your skin face for some minutes. Apply the moisturizer on your skin. Put the hot towel on the affected area for several minutes. If there is no pus to get out, you can let it be alone and repeat the process after 1-2 hours. Cut the clove into half. Repeat this solution several times per day. Mix two ingredients together to get a thick paste. Wash your skin and keep it lightly damp. Take this paste to apply on the pimples. Let it be for a few minutes until it gets dry. Remember that never let this paste stay on your skin longer than a few minutes because it can lead to irritation or dryness, especially, for the sensitive skin. Mix two ingredients together until you get a smooth paste. Rinse your skin with cool water in the next morning. Or there is another option that you can try. It is very easy to do. With this way you need to have clean cotton and dip in honey. Put it directly on the pimples and wait for about 30 minutes. And then your skin should be rinsed well with warm water. These are the simple steps to follow. However, it may take the time to get the best effect. That is why you need to repeat this process a few times a day. 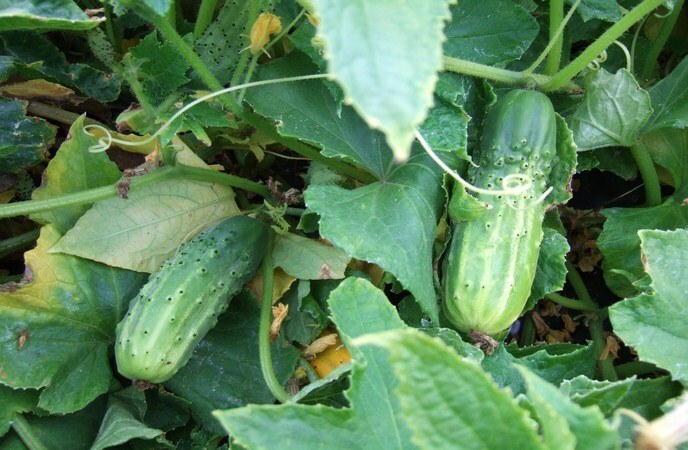 Put them in a bowl and pour water in it to soak cucumber pieces for about 1 hour so as to transfer all the nutrients into water. Drink it or use it to rinse your skin. Clean the cucumber with water dissolved with a little salt. 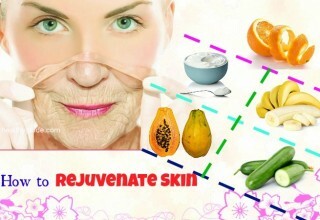 Another fruit is considered to be a great item for the skin is papaya. 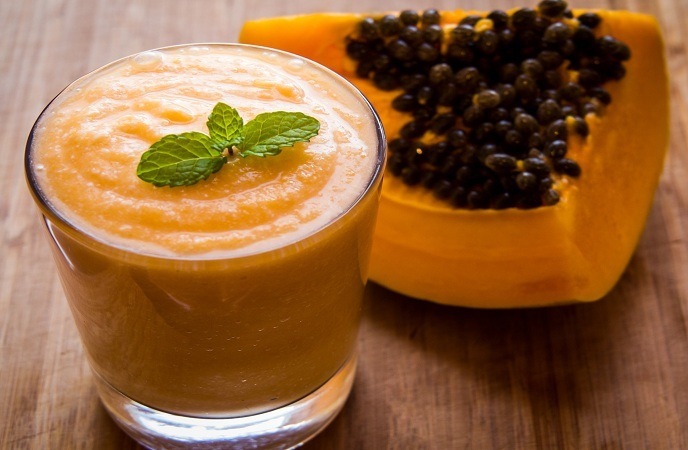 Like other fruits, papaya is very rich in vitamins and minerals that are necessary for nourishing the skin. Meanwhile, the antioxidants and enzymes in papaya are believed to help reduce the inflammation, at the same time, make your skin get smoother and softer. The question is what you should do to make use of its usages? Take this paste to apply on the face and then massage gently to make all the nutrients absorbed into the skin. Wait for about 10-15 minutes until the paste is dry. Then rinse it out with water. Another way may be simple. With this solution, you can crush it into your pieces and extract the papaya juice. Then, use this papaya juice to apply on the affected area. After that, wait for about 15 minutes. Finally, wash it out with water. Another one out on the list of the best and most amazingly useful natural home remedies for pimples on nose, chin, face, and back that we want to give readers and all of you should make use as soon as possible if you are suffering from this common and hateful skin issue! 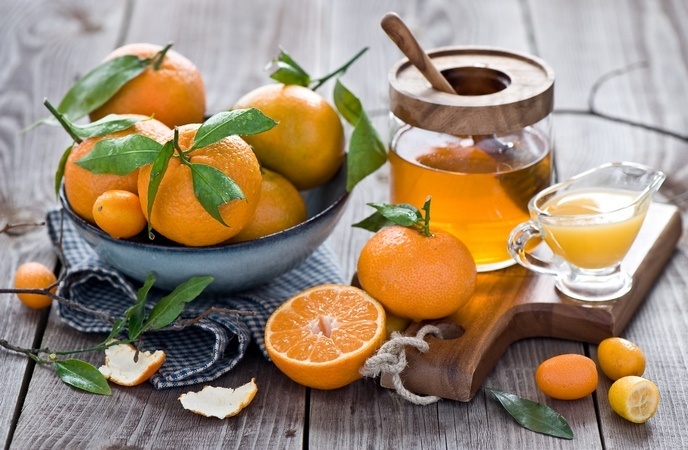 Orange is known to be very high in vitamins like vitamin C and citric acid, one of the good things for the skin. Many people tried and really that using orange peels can support the treatment of pimples considerably. How do you follow this solution? Extract the orange juice from the orange without peels. Strawberry is also a great food for human health thanks to its excellent nutrients. 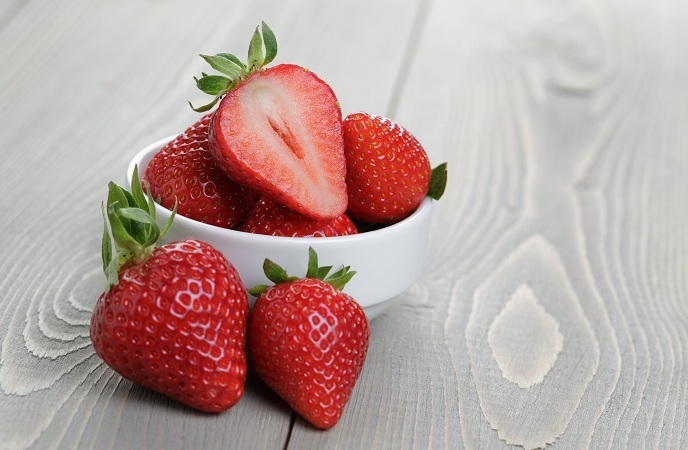 Because of its rich source of salicylic acid, strawberries can help eliminate the bacteria on the skin. 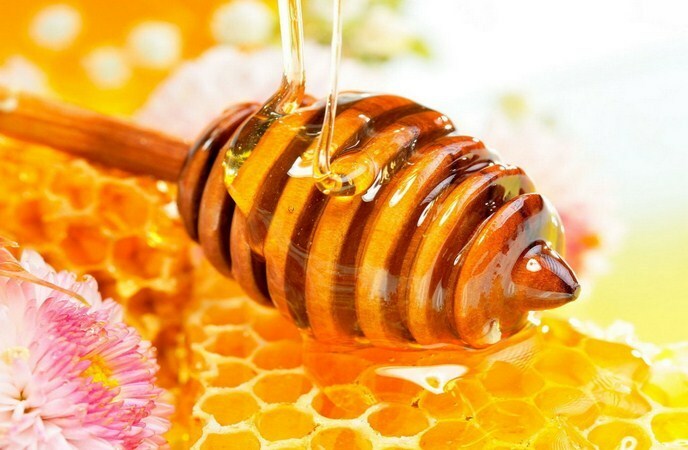 When combined with honey with its usage mentioned on the above, this mixture is known to be one of the natural best home remedies for pimples on nose, chin, face, and back. Wait for about 20 minutes and rinse it out. Tomato is also among the best natural home remedies for pimples on nose, chin, face, and back that all of us should not look down yet try to make use as soon as possible to achieve smooth and clear skin! 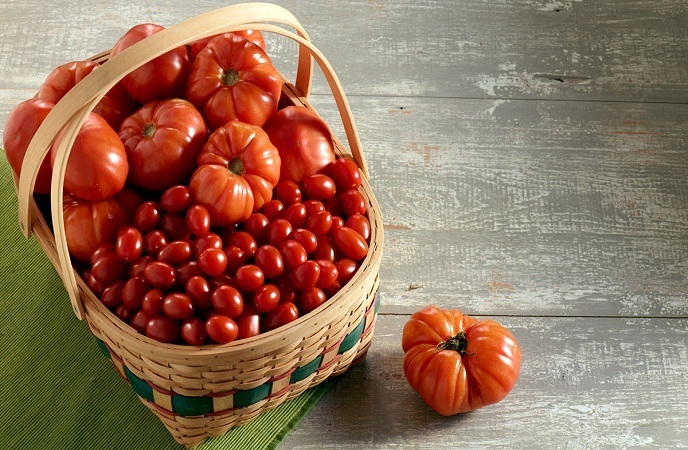 Tomato is very rich in lycopene, one of the important compounds in protecting your skin from aging. 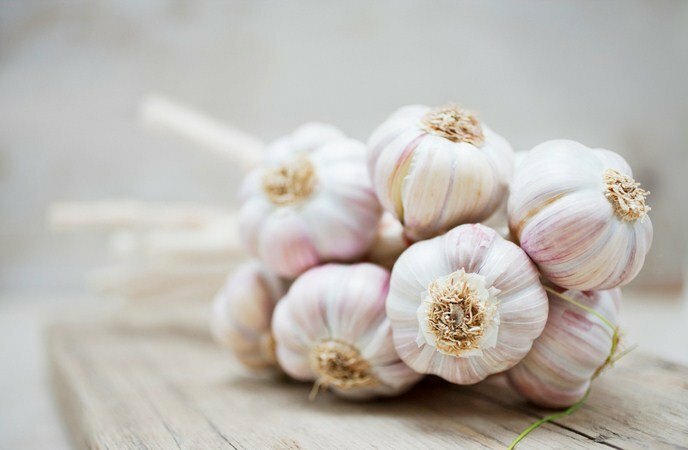 Besides that, it also has the benefits of repairing the cellular damage and fighting reddening of skin caused by pimples. Extract the juice from the tomato fruit. 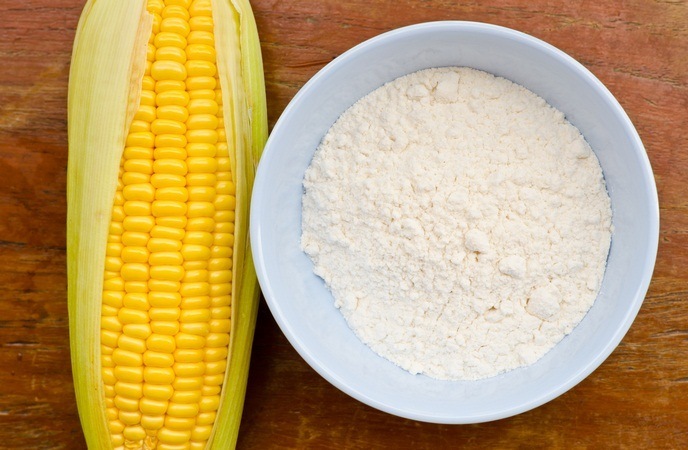 In case your skin condition is not too bad with only red and blotchy things, cornstarch is also considered as one of the great best home remedies for pimples on nose, chin, face, and back and safely even your skin is sensitive. Now let’s see what we should do with cornstarch. 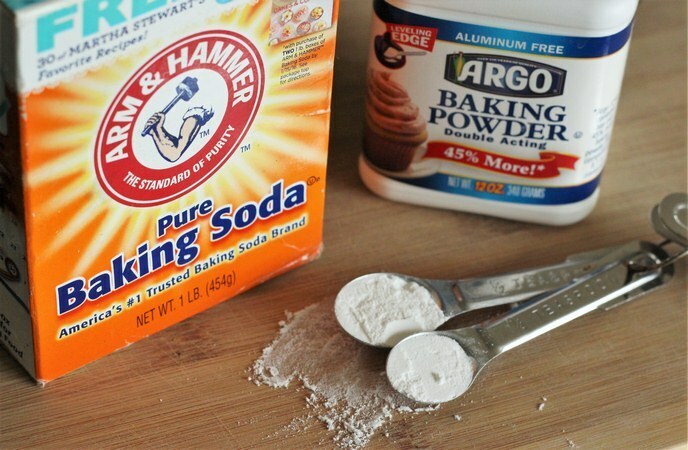 Mix cornstarch and water until you get a paste. Let it be until you want to rinse it out. Egg whites are the common ingredients for many beauty recipes. So it is understandable when egg whites can enter the list of natural home remedies for pimple fast that are used popularly by many women. What should you need? Rinse your face after 1 hour to get the best effect. 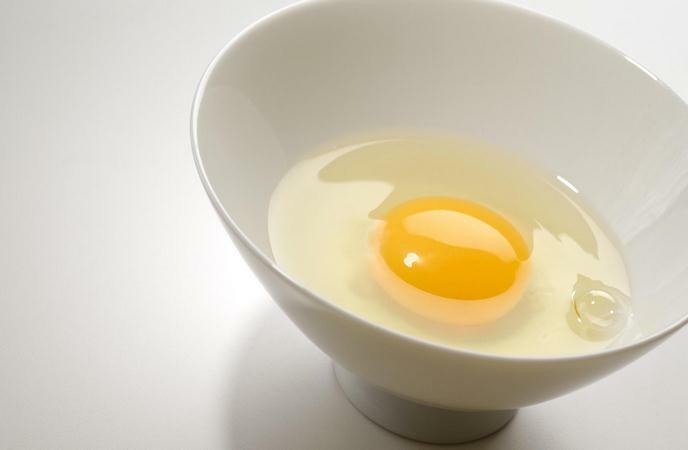 In brief, do not skip eating egg and dishes made with this natural ingredient as it is one of the best natural home remedies for pimples on nose, chin, face, and back that can work for you very well! Green tea is well-known for several health benefits, including benefits for skin, and it can work effectively like many other natural home remedies for pimples on back, nose, chin, and face! There are many studies show that green tea has magical benefits for preventing and treating pimples. 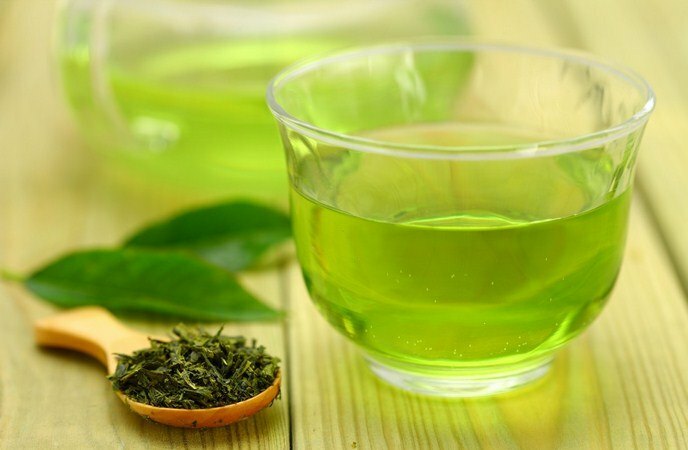 As we know, green tea is very rich in antioxidant named EGCG, one of the important substances in limiting the growth of bacteria, sebum production and since then pimples can be solved easily. Apply the tea on your face with a cotton ball. Like other ingredients, peppermint also helps to treat pimples effectively. 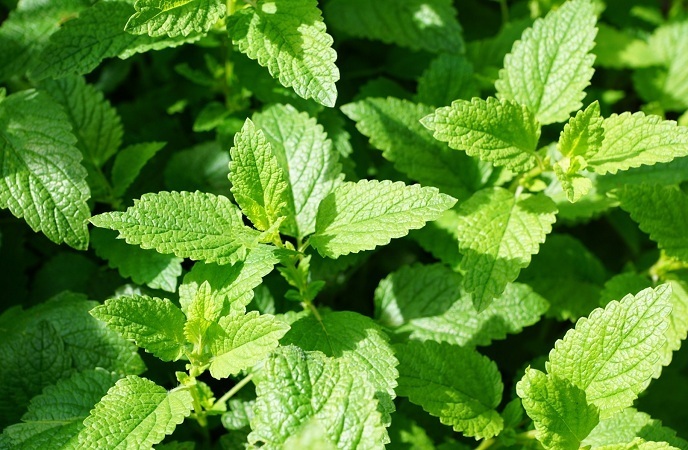 With its soothing and cooling properties, peppermint has the benefits of reducing the redness and irritation. Besides that, peppermint can kill the bacteria cause pimples thanks to its antibacterial and antiviral properties. Crush the leaves to get the peppermint juice. 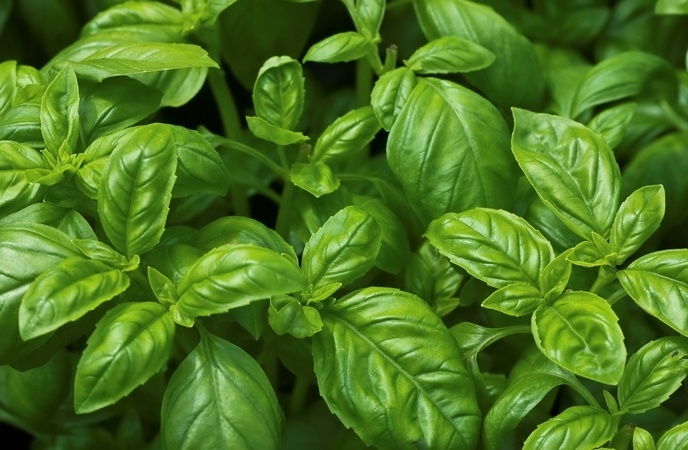 Put a few basil leaves in warm water for about twenty minutes. Rinse it out on next morning. 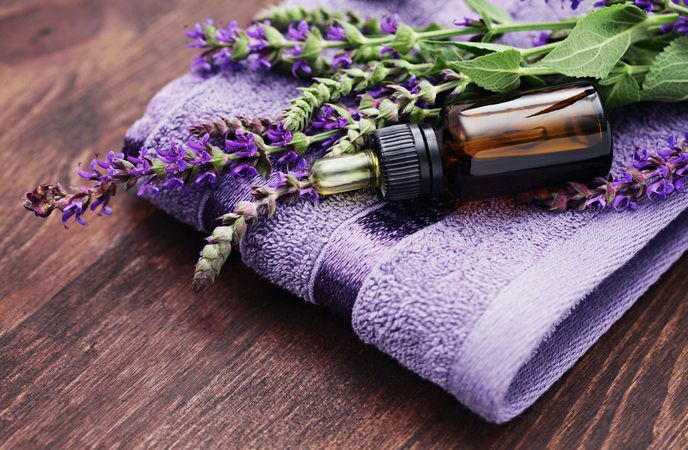 With its antifungal and antibacterial properties, lavender oil is also considered as one of the common natural best home remedies for pimples on back, nose, chin, and face that is used by many people. In addition, some studies showed that the antioxidants in the oil can promote the process of healing pimples and acne on your skin. 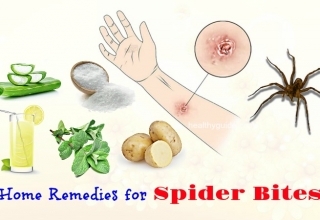 Especially, it can be used to cure pimples over the body like face, legs, back. Its usage is very simple that anyone can do. 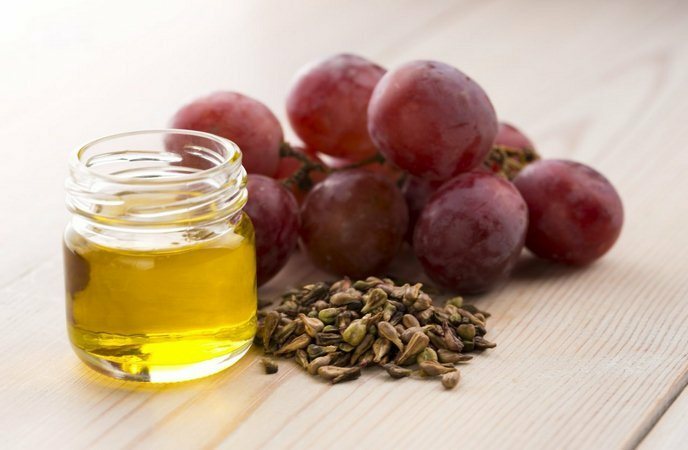 Grapeseed oil is also among the best home remedies for pimples on back, nose, chin, and face that we would like to introduce in the entire article today and encourage you to make use soon! With its antibacterial properties, primrose oil is considered as one of the good natural best home remedies for pimples on back, nose, chin, and face that is very safe for all the types of skin. 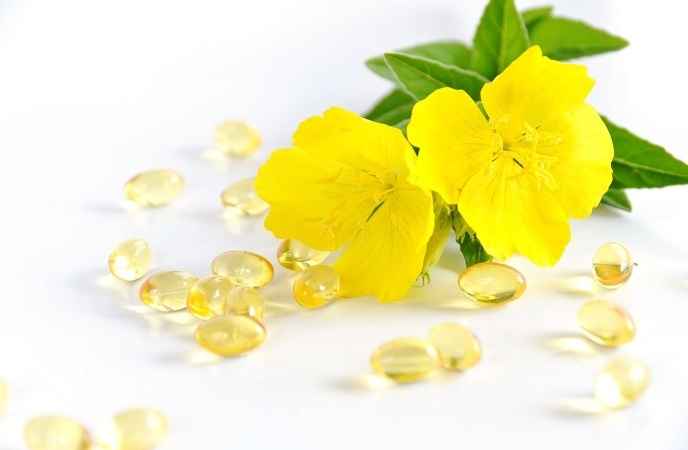 Primrose oil is known to keep your skin most hydrated. 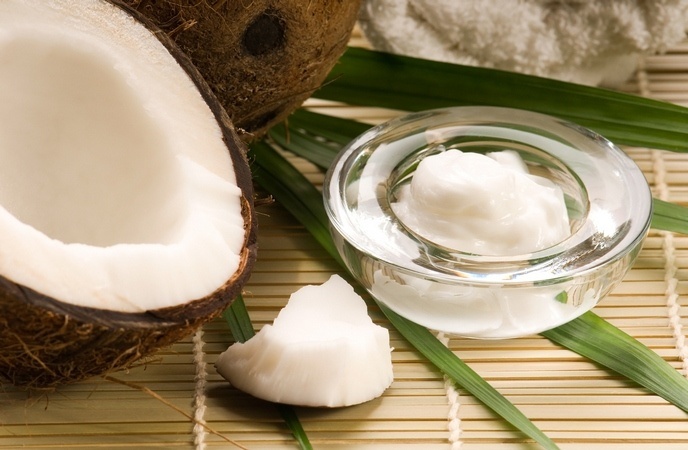 Moreover, this is also a rich source of omega-6 fatty acids that can help your skin get smoothness and elasticity. Like other essential oils, lemongrass is known to be able to act as an astringent and skin toner that useful for your beautiful skin. Furthermore, this oil can help kill the bacteria, one of the cause lead to pimples thanks to its antimicrobial properties. Fill half of the bottle with water. Wait for a while until your skin is dry naturally. Apply this oil on your skin and massage gently for some minutes. Forget it for about 2 hours and repeat this action one more time. 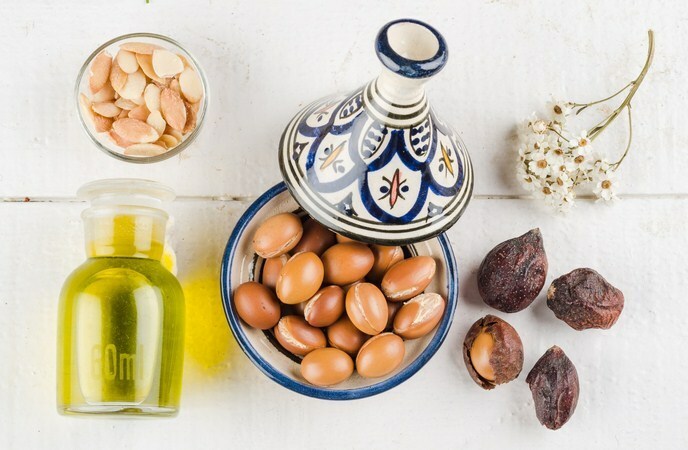 If you know the various types of beauty recipes, you may know that castor oil is a common ingredient that is very good for taking care of the skin. 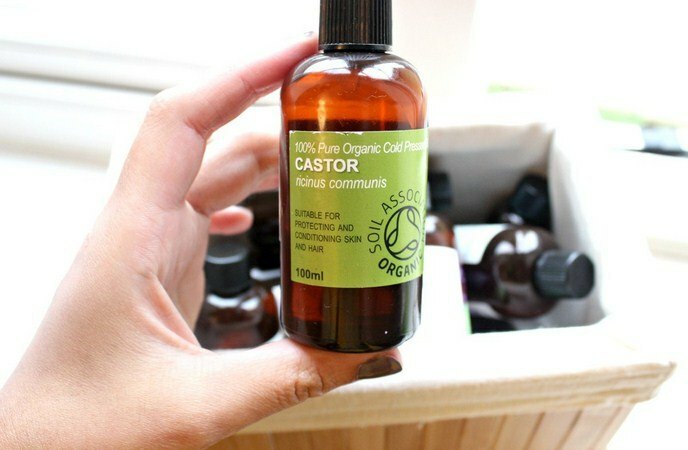 Castor oil can be even used in cleansing your skin as well as pulling out all the bad factors for your skin like bacteria, impurities, or dirt. 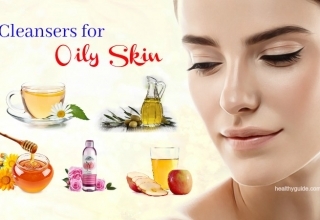 Moreover, this oil contains a type of acid named ricinoleic acid that can help condition your skin, at the same time keep your skin become healthier and softer. 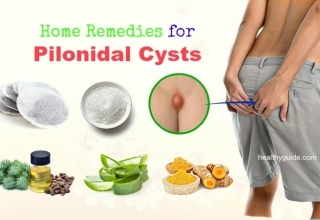 Many people even use it to treat cystic acne and it seems quite effective, especially on the normal and dry skin. Let’s see how to use it most effectively. 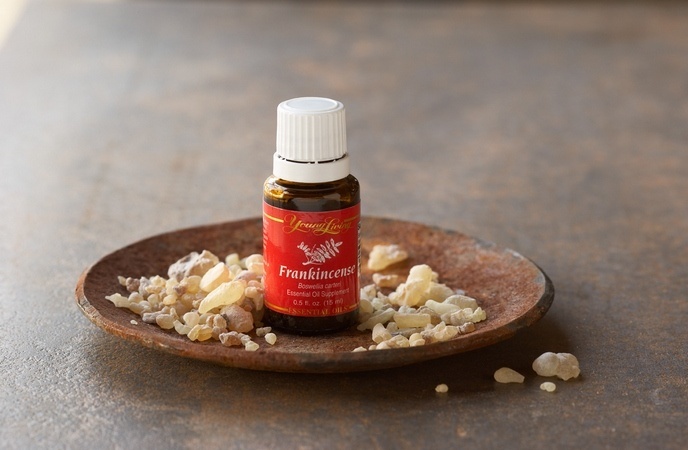 Apply this oil on the affected area and massage gently for about 2 or 3 minutes. Rinse it out with a wet washcloth. It is not surprising when Epsom salt is one of the common natural best home remedies for pimples on back, nose, chin, and face. Because it can help to eliminate the bacteria that cause the pimples as well as exfoliate the dead skin, help you get a brighter skin. 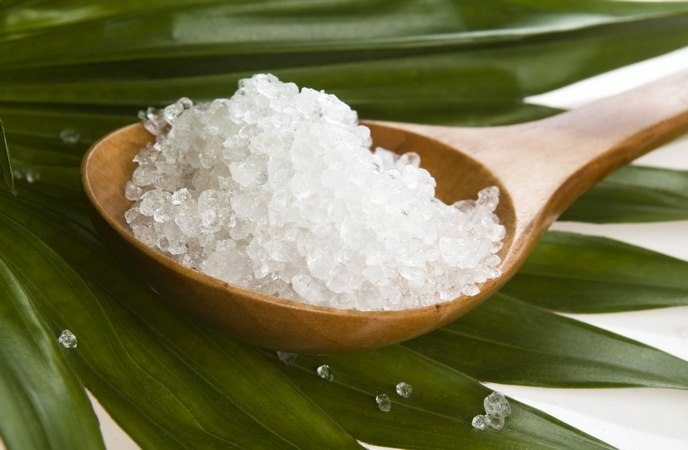 One more benefit of Epsom salt that you should know is that this salt can help balances the pH levels of your skin, one of the important factors for your healthy skin. Wash it out with warm water and then with cool water. Repeat this action from once or twice a day. 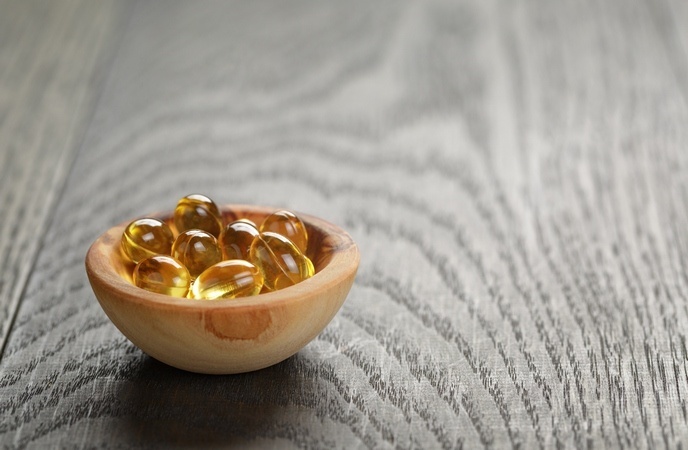 Among the oils that are good for taking care of skin, fish oil is considered as a great ingredient that can be one of the good natural best home remedies for pimples on back, nose, chin, and face with high safe for the skin. It contains the omega-3 fatty acids that are very good for protecting your skin from inflammation as well as help speed up the process of healing pimples. But you need to make sure that your body or skin is not allergic to all the products that contain ingredients from fish. Repeat it for few months until your pimples can be controlled. Use your fingertips to apply this oil on the pimples. Massage your skin gently in a circular motion. Turmeric is a common spice in the kitchen, especially in Asian kitchen such as the Indian. 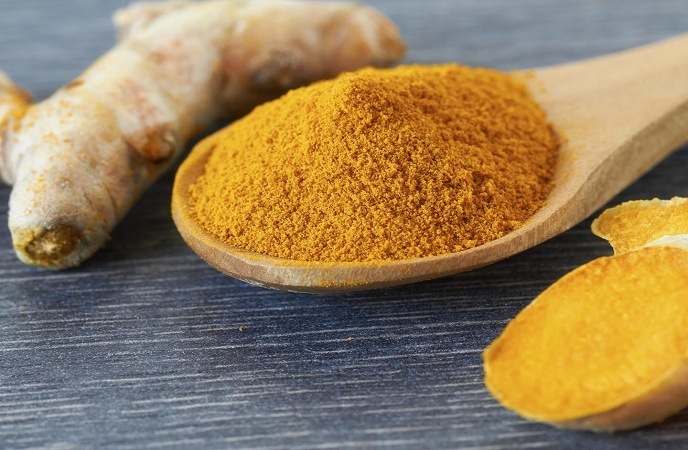 Like garlic or ginger, turmeric is also a great ingredient for many good recipes for the health and beauty. So it is not surprising as turmeric enters the list of natural best home remedies for pimples. So what ingredients do you need? Wash this paste after 15 minutes. In case your skin is dry, you can use honey instead of water to improve the condition. Dab it on your affected area or surroundings area if your skin condition is serious. Wash it out with cool water. Rinse it out with water after 15 minutes. Don’t let it be too long because it can make your skin get drier. Fruit juice is well-known for being good for human health including skin. It is a rich source of vitamins and minerals that are very necessary for nourishing and healing the damaged skin caused by pimples or zits. Many fruits are quite high in antioxidants that can help detoxify your body very well. 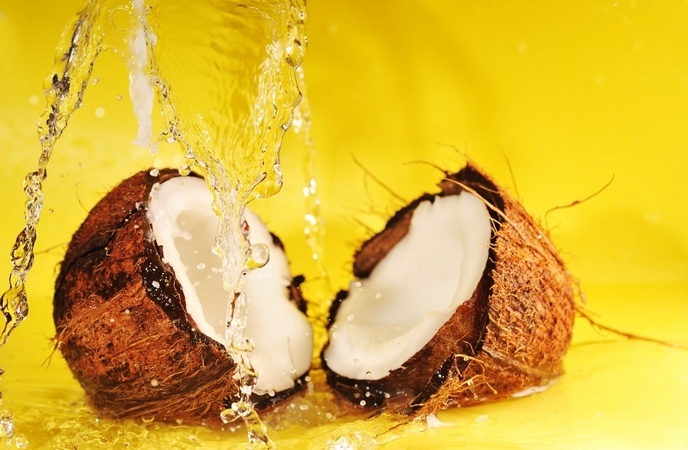 Use the cotton pad to soak in the coconut water. Apply it on your face and let it be overnight. Rice water is very well-known as a great item for beauty in many Asian countries like Japan and Korea. 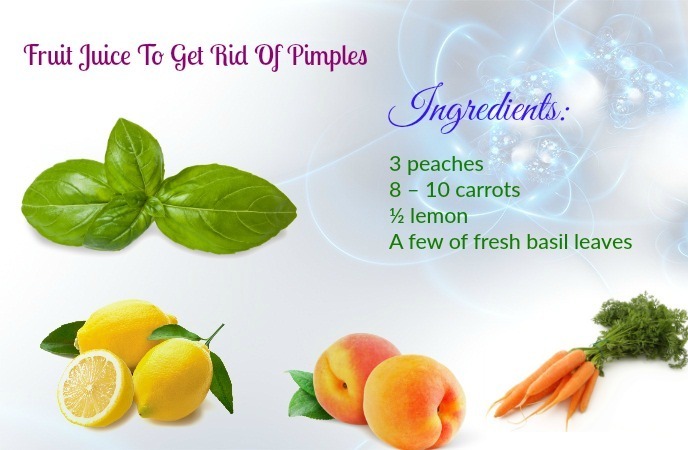 But a few people know that it is also considered as one of the great natural best home remedies for pimples. Many studies showed that rice water is very high in minerals and antioxidants like inositol which are very necessary for the process of cleansing your skin as well as limiting scars and pigmentations. 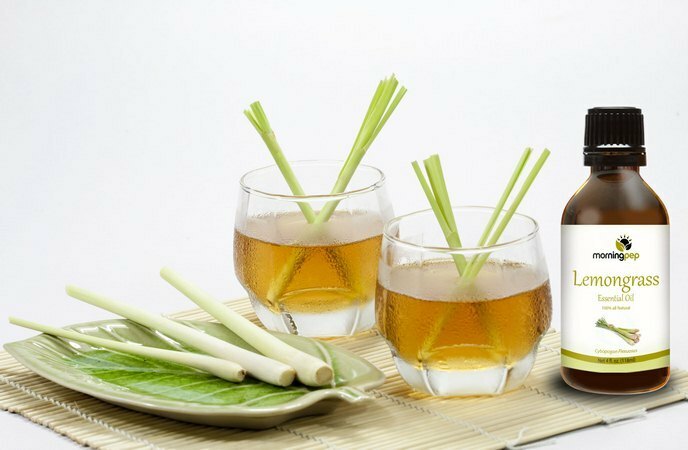 Many Japanese people believe that this water even help speed up the growth of the fresh cell and contribute to rejuvenating your skin. 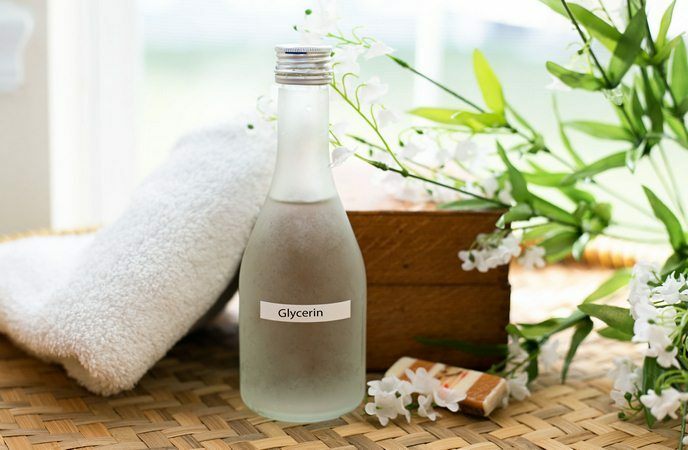 Glycerin is known to be one of the common home remedies for pimple fast because of its antimicrobial agent. 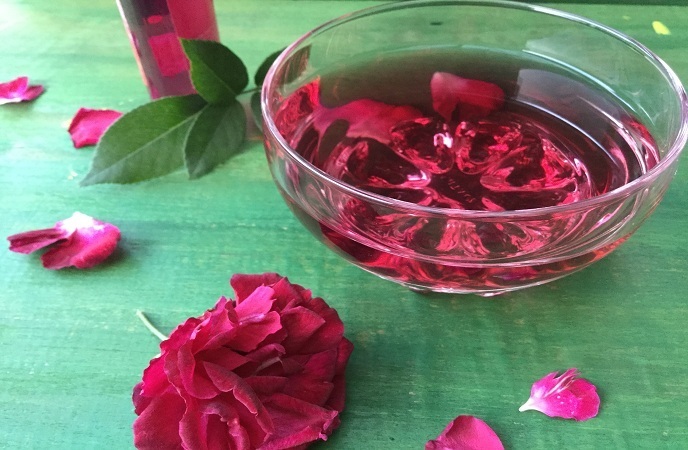 Besides that, it also contains trihydroxy alcohol like an emollient and humectant that is very good for improving the process of healing wound as well as enhancing the functions of the skin. What should you do with glycerin? Leave it on for some hours. 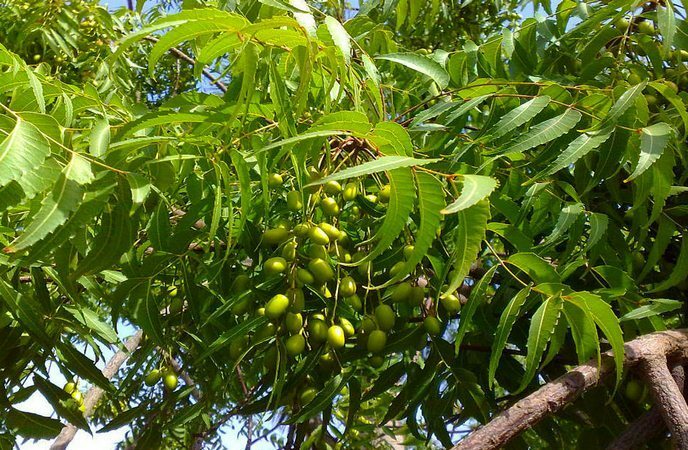 Neem is really a common name that anyone like home remedies can know. It is used widely in the world thanks to its anti-acne property. Many studies showed that neem leaves possess a lot of useful properties like blood purifying, antibacterial, and antifungal ones that are very necessary for your health and your skin. It is also used for preventing pimples as well. Put the leaves in the sunlight until they get crisp and dry. 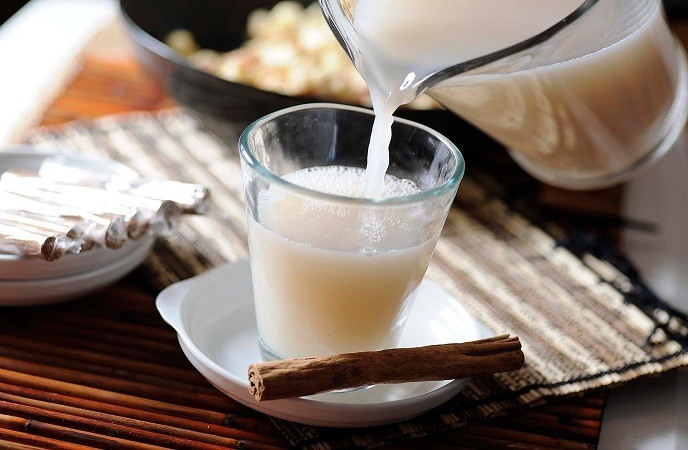 One food that is good for the health and skin is milk and becomes one of the great natural best home remedies for pimples that suitable for all of us. Milk is known to be able to cleansing your skin. 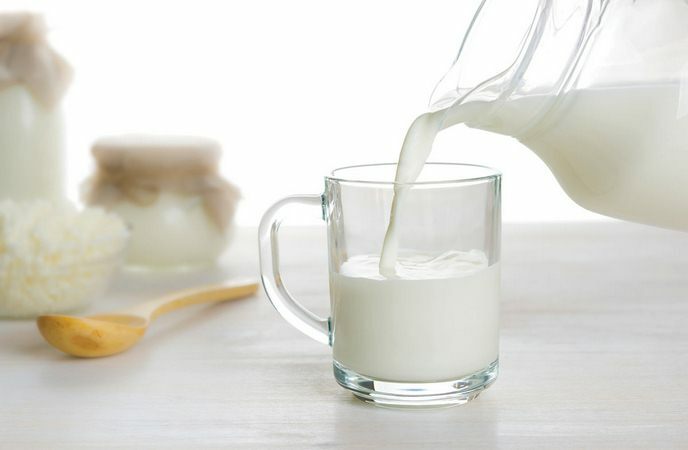 Another benefit of milk is to keep bacteria-free for your skin. Besides that, milk is also a great source of nutrients that are very good for nourishing and exfoliating your skin. Use the cotton ball to apply this mixture on your face and massage in upward circular motions. 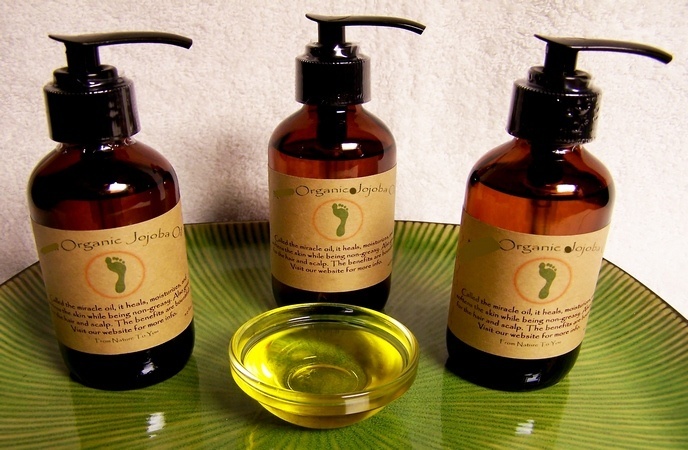 Essential oils are generally good and safe for the human health and skin. 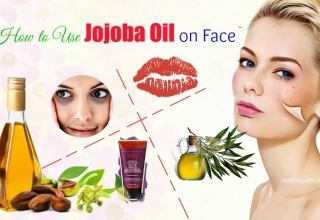 Among the essential oils that are good for taking care of the skin, jojoba oil is considered as one of the natural best home remedies for pimples that you can try. 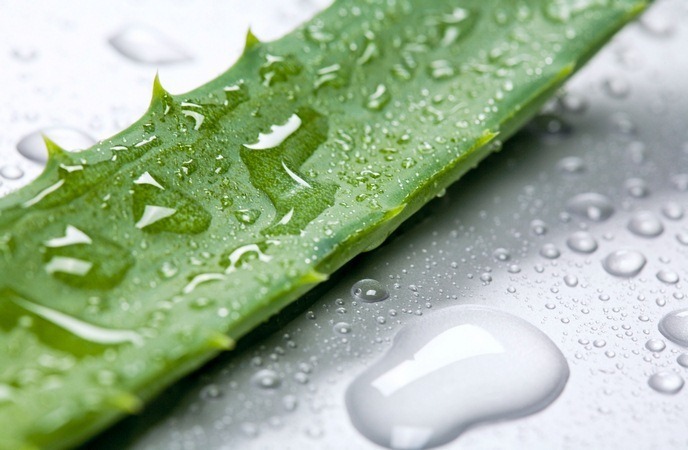 Thanks to its antibacterial property in nature, it can be used for diminishing acne scars and seems effective. You also can see that your skin can absorb this oil easily without clogging your pores. How do you use this oil? 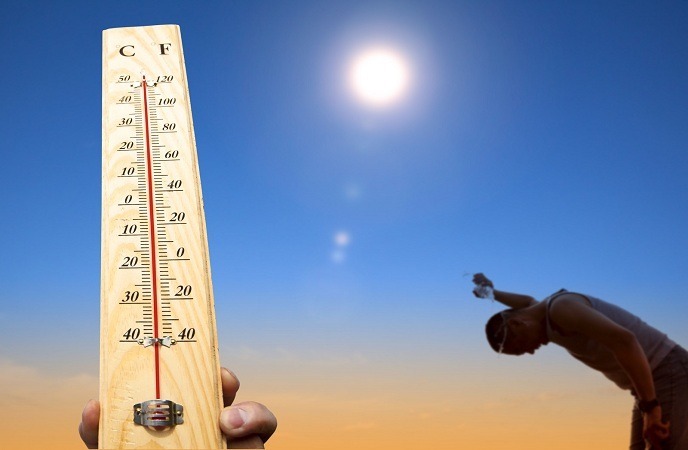 Use your fingers to rub it until it gets warm lightly. You can simply make use of cleanser as one of the most useful natural home remedies for pimples that can bring to you a powerful healing ability and will finally give you clear, smooth skin! 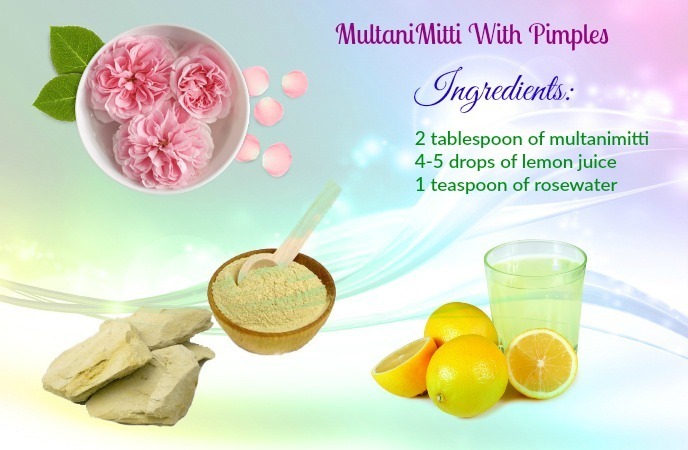 Why is this method – using cleanser entered the list of natural best home remedies for pimples? Although you cannot see the obvious effect from this action, using a mild and natural cleanser to clean your face area like face, chest, and neck can help for the process of eliminating pimples fast. When you use a natural and non-abrasive cleanser for your sensitive skin area like face, you can avoid detergents as well as some synthetic agents that can make your skin conditions worse. 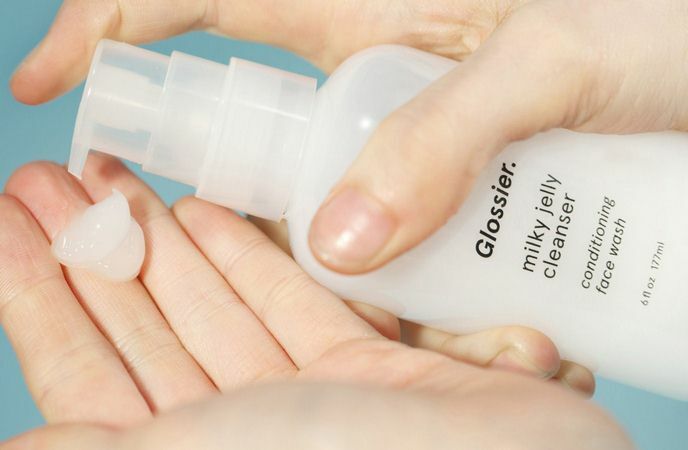 Especially, you should use your hand when cleaning your face. It is always better than using fabric. When you face with pimples, you need to avoid picking pimples so as to support for the treating process. Normally, many people think that picking pimples can help to speed up the treatment but it is not true. This way is not a safe solution. If you cannot do it carefully, it can make your skin condition worse even cause inflammation, infections or even more pimples. 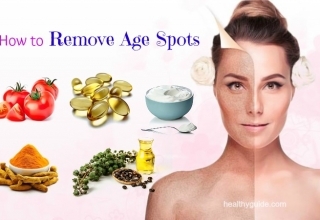 Among the solutions for pimples, prevention is always the best way for all of us to follow. How can you prevent pimples? You know that the main cause lead to pimple is the excess oil on your skin. Your skin always needs breathing so keeping the pores clear can contribute to nourishing your skin better as well as eliminating the oil from the skin naturally. Since then, pimples can be prevented better. That is why keeping the pores clear is always considered as one of the best natural home remedies for pimples that anyone should follow. A healthy diet is always a great choice for preventing and curing many health and skin conditions. It is true when your skin is covered by pimples. It is not surprising when many people think that healthy diet is one of the most effective and natural home remedies for pimples. So what is the healthy diet for the acne-free skin? If you want to make your skin more and more beautiful and acne-free, your diet should include vegetables, fruits, some types of seeds, lean meat and whole grains. 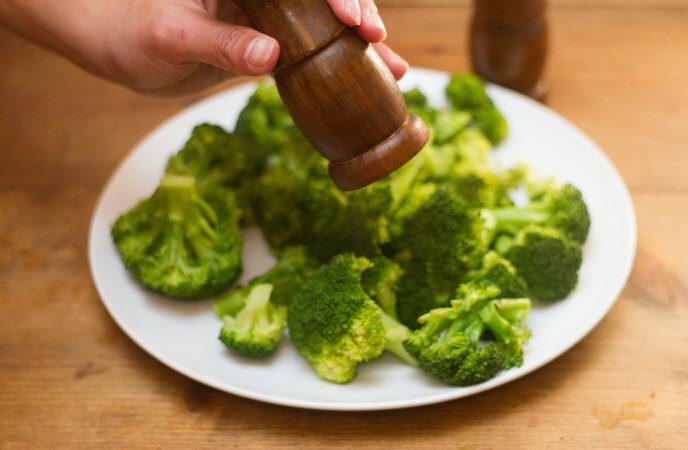 Some vegetables that you should eat more are bell peppers, broccoli, asparagus, cucumber, green leafy vegetables, and sweet potatoes. Some types of seeds like roasted pumpkin seeds, flaxseeds, and walnuts. Oysters and fish are also good for your health and skin. In addition, you should include dark chocolate, yogurt, and green tea in your daily diet. The fruits that are rich in vitamins like vitamin C include apples, oranges, apricots, and berries. When mentioning vitamins, we want to emphasize its importance to the skin. Only if it can be supplied vitamins fullyis our skin on the best condition. They can contribute to keeping the skin acne-free. Vitamin A has the benefits of preventing the build-up of the dead cells, at the same time, renewing the skin cells. Vitamin C has the benefits of enhancing your immune response and repairing and speeding up the tissue. Vitamin D can help your skin get glowing and soft. Thanks to its anti-inflammatory property, your immune system can be strengthened to fight infections caused by acne. On the contrary, there are many types of foods that can make your skin condition worse. Those are the foods that can make insulin and sugar level in your blood increase. In consequence, it can lead to excess sebum production as well as the high risk of inflammation. That is why you need to limit all these foods in your diet so as to limit acne breakouts on your skin. So what kind of foods should you avoid? The foods that keep the top position in this list are the dairy products, especially cow’s milk. The foods that are high sugar like cakes and cookies should be involved on your list of foods to avoid. The foods like processed breakfast cereal, potato chips, white rice, white bread are very rich in glycemic are not good for your skin. Some other foods like greasy food and junk food should be avoided. 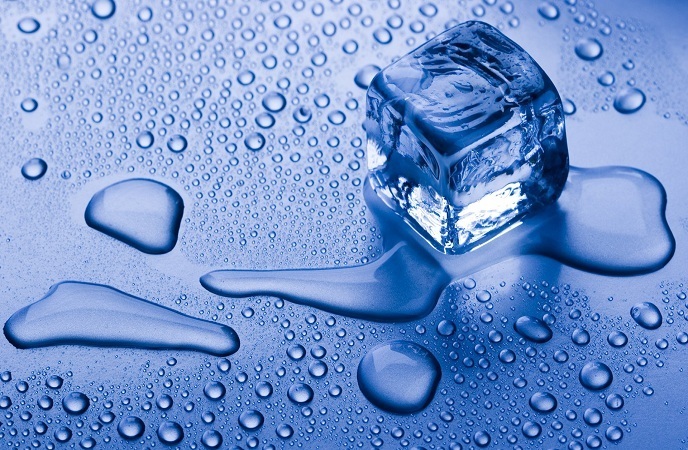 You may think that water is not related to your skin conditions like pimples. But in fact, it is not true. For many women, drinking water is considered as one of the common natural home remedies for pimples that anyone can follow. Water plays an important role in keeping your skin soft, beautiful and acne-free against the pimples. Drinking enough water can help your skin always hydrated. Your skin can produce more oil, one of the main causes lead to pimples if it is not provided enough water. So the question is how much water you have to drink per day? Normally, you need to drink at least eight glasses of water daily to make sure of providing enough water for your skin. 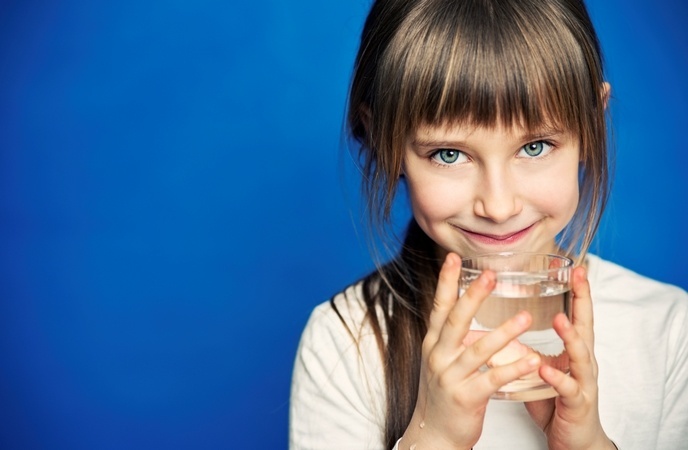 Drinking enough water also helps you prevent many different diseases and conditions. Do you know that stress is also one of the common causes lead to pimples? No solution is better than prevention of pimple. If your pimples appear due to stress in a long time, you need to find out the way to de-stress. Doing exercises is the great and easy way to relax and de-stress. There are many exercises for you to practice in this case such as jogging, running, walking, and yoga. Now, yoga is the most common form of exercise to de-stress and treat pimples. Besides, practicing yoga frequently also help you balance your body’s system to treat and prevent from many diseases. One of the common home remedies for pimples is sleeping. Why does sleeping play an important part in curing pimples? If you sleep less, your skin can produce more sebum, one of the main reasons cause pimples on your skin. Especially, if you are facing with sleep deprivation, you should know that this condition can make your pimples worse. Deep sleep is very good for your health as well as skin. You should sleep at least 8 hours per day to ensure your sleeping time. 53. Avoid Smoking And Alcohol. 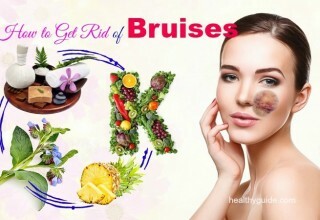 Why does avoiding smoking and alcohol become one of the natural home remedies for pimples that you should follow? 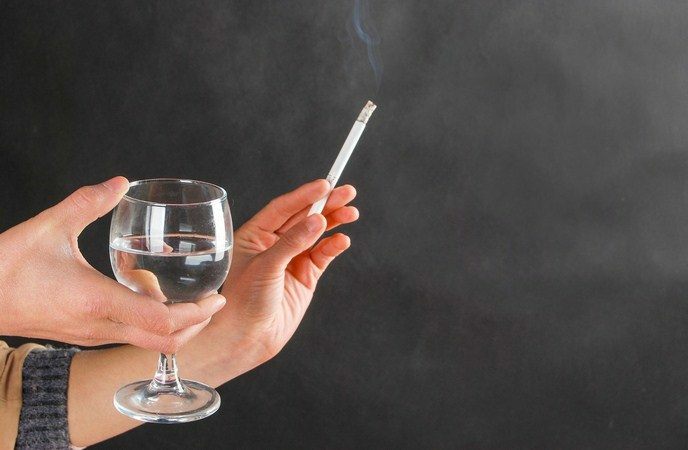 Many studies showed that smoking and alcohol are really harmful to the human health. Smoking and alcohol not only cause many severe diseases like cancers but also have the bad influence on your skin. These things are linked closely to your skin condition because the toxins and free radicals can be built up in your body during your smoking and intake of alcohol. The normal functioning of your organs and systems like liver and immune system can be obstructed and disrupted. Your skin gradually gets dull and susceptible to developing pimples. That is why you need to avoid smoking and alcohol if you want to prevent and cure pimples effectively. The above are some common things about pimples and natural best home remedies for pimples that we want to share with you. If you want to apply any home remedy among the above ones, you need to know your skin character and condition well first. And then you can find out the best way for your skin. Remember that all things related to your life habits are very important and necessary for all types of skin to follow during your treatment with remedies using natural ingredients. You can ask us if you have any question during your treatment. We always try to give feedback as soon as possible.